Dan Mellon took this photo on his way to lunch on Sept 20. He noticed the pile up of emergency vehicles and couldn't miss capturing it. 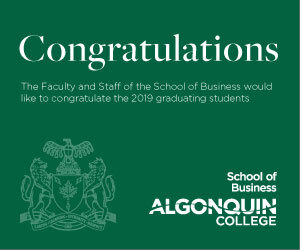 With enrolment at an all time high for Ontario colleges this year, there is an overflow of students surrounding schools like Algonquin. According to a news release from Algonquin College, 18,758 students registered for this academic year. For people like Robyn Zanetti, former resident, traffic in these surrounding areas has always been an increasing concern. Now with the new school year beginning and an unprecedented influx of college students, some have noticed the situation worsen. 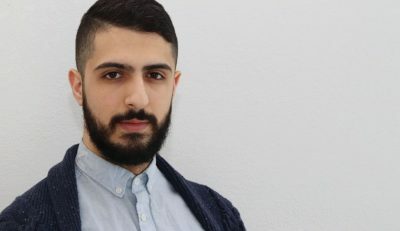 Along with many others, Zanetti expressed her opinion beneath an Ottawa Citizen news article about an incident in College Square. “This is so classic. College Square is nuts,” she wrote. 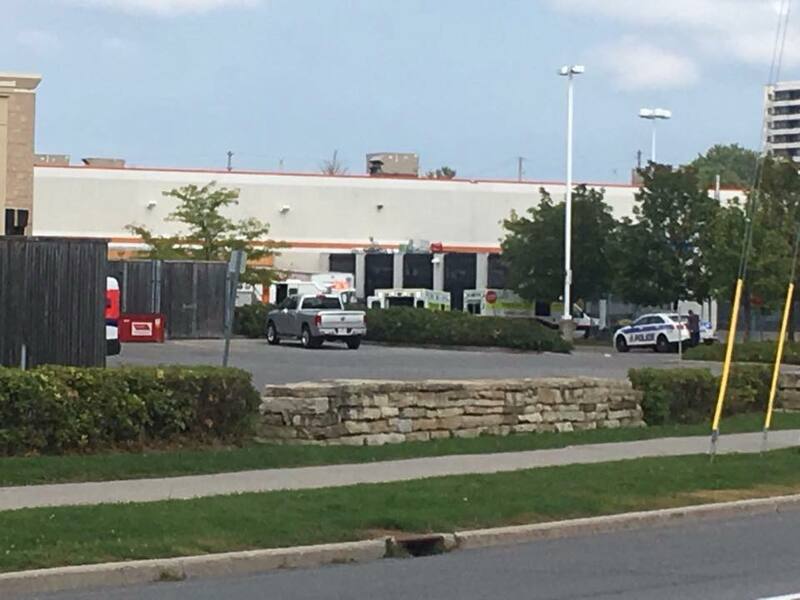 The article referred to a young woman who was hit by a vehicle in the parking lot near Loblaws and Home Depot on Sept. 20. The accident resulted in the pedestrian being taken to hospital for treatment of a fractured leg. “I wasn’t surprised to hear that someone got hit in that parking lot,” said Zanetti. Zanetti’s comment was accompanied by nearly 20 more just like it within the first 24 hours of the article being posted. Dan Mellon, radio broadcasting professor at Algonquin College, noticed the pile up of emergency service vehicles on his way for lunch that day. He knew the area well for its traffic but had never seen an incident like this one before. Mellon recognizes that with an unexpected stretch of nice weather this September, students and teachers tend to leave campus for breaks and traffic increases even more. Although, he still doesn’t see why this area needs to have this much traffic. After numerous complaints for an area not far from the college, the Ottawa Police Service Traffic Unit conducted traffic enforcement in the Woodroffe Avenue and Fairlawn Avenue area on Sept. 28. After overseeing this area for a total of two hours, there was a total of 51 Highway Traffic Act violations along with one cell phone infraction. As well-known as College Square is for traffic, Const. Marc Soucy was however able to confirm that it is not a problematic area for collisions specifically. Traffic, pedestrians crowding areas around College Square Reviewed by Amber Provencal on October 4, 2017 .